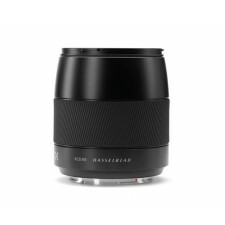 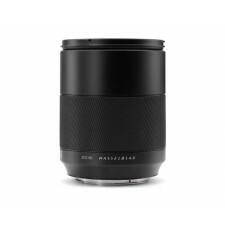 The Hasselblad XCD 80mm f1.9 lens for the X1D is perfect for portrait, nature and product photography with its ability to produce pleasing bokeh through excellent subject isolation with a shallow depth-of-field. 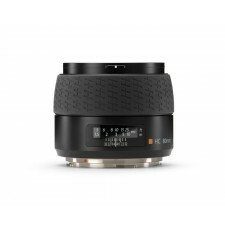 A Classic lens brought back to life. 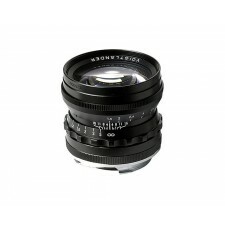 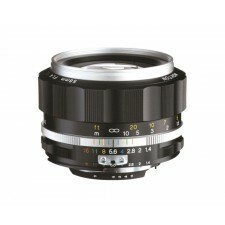 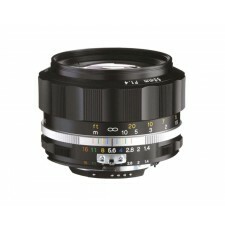 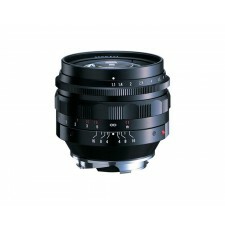 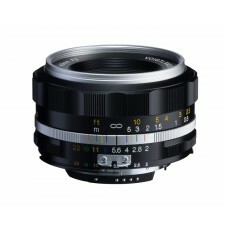 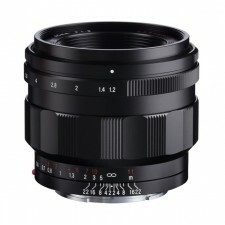 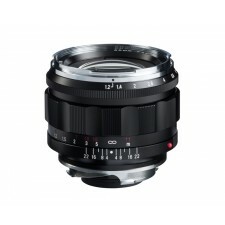 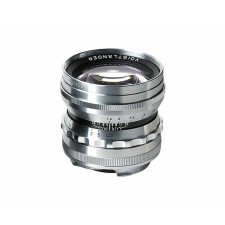 The new 50mm f1.5 Nokton ASPH is the ideal standard lens for both film and digital.